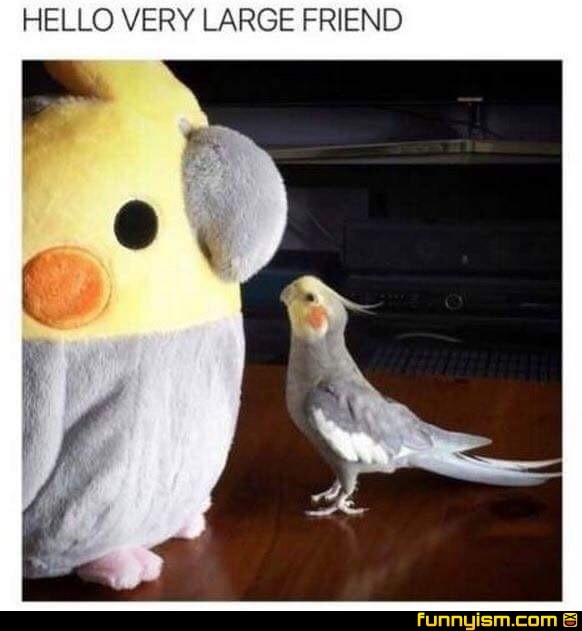 @JustCry, Keep your cockatiel in your pants, man. I said this to my friend and got slapped. Be careful, y’all!